Shan Project is about partnering with local Shan communities to bring holistic transformation, through the good news of the gospel, resulting in lasting development. The Shan are one of the largest unreached people groups in South East Asia, with millions spread throughout Burma (Myanmar), Thailand, China and Laos. 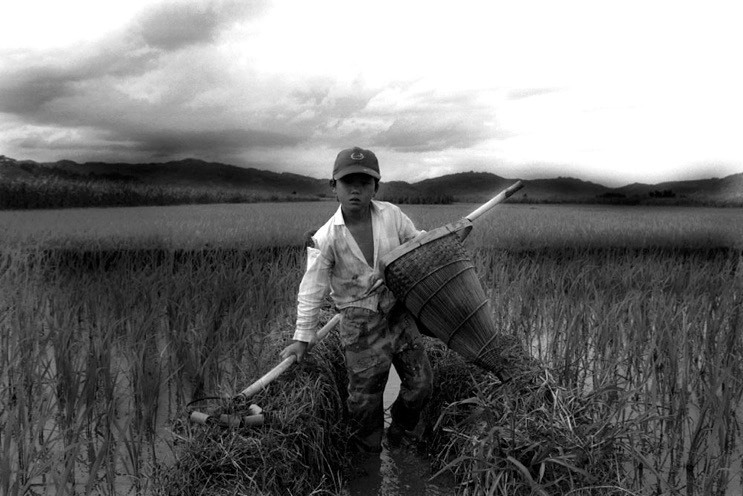 As an ethnic minority they struggle daily with illiteracy, human rights abuses, and poverty. Many are refugees with no rights in foreign countries; some are even displaced and persecuted within their own country. Still they are an ancient and proud civilization with a rich heritage and history. It is said "To be Shan is to be Buddhist" and there are only 0.04% Christians among them. Join us in serving the Shan to see them reach their full potential. Initiated by Shan believers with a hunger for God's Word, this unique partnership will develop a select group of Trainers of Trainers in Inductive Bible Study through all 66 books of the Bible. It is specifically designed to be a reproducible model that will equip and release the next generation of leaders to strengthen their communities from within. The Bible has the capacity to transform lives, communities and society with real change and lasting hope. Income Generation Projects are focused on empowering Shan communities with a small, one-time income generation loan. Most Shan people face a lack of resources. Shan Project is empowering them to supplement their income, creating dignity, financial independence for people, and empowering people to help themselves. We partner with communities through a long-term community worker in a variety of ways depending on the community's skills and needs. Projects include animal husbandry, small business enterprises, and agriculture. Proceeds from these projects go towards providing income for children's education, food programs and increasing the quality of life. Many Shan villages do not have the means to provide clean, running water, health care clinics or primary education among other issues. These projects will empower not just individual families, but the whole community who will reap the benefits. This is a practical way of living out a Christian world view, where people matter because they are created in the image of God. Please don't write anything else on the check and include a separate note indicating that your donation is for "Project 3708, Shan Project". Please do not write anything else on the check but include a separate note indicating that your donation is for "Shan Project".